Hi there! 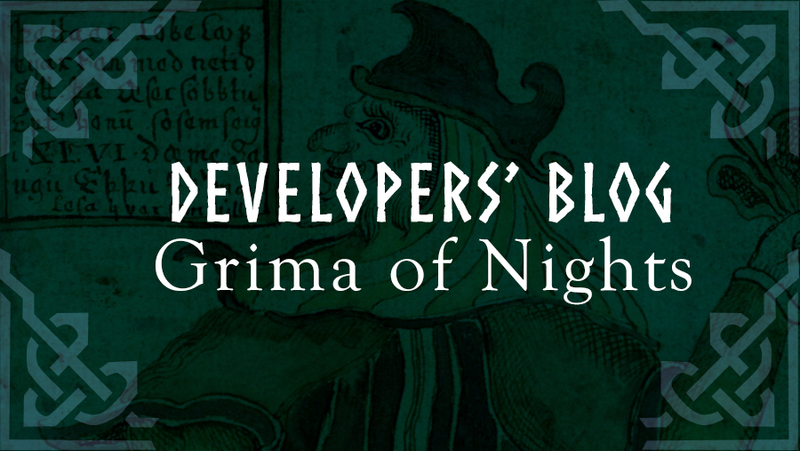 In that blog, we want to share with you our Loki follower cults : Grima of Nights. It is a summary of the cult. Have a good read! many times and their headquarters is near Thorath. Despite the common knowledge, Grima of Nights perform their works not because of money, but because of a purpose. If someone wants to hire them for a job, they decline the offer “kindly” and make that person disappear a while later. Pain is the most important factor about their goal. They kill the people whom they believe they should kill with a special kind of poison. The poison causes a black out and stops the heart. Grima of Nights directly works for Loki while skipping the temple. There is no organization which they take orders. While Grima of Nights contacts with Temple of Loki from time to time, they are persistent to maintain these relations limited. They are believed to be in league with a separatist group whom are sworn to overthrow the Empress of the Green Lights of the East.